Green tea is an ultimate detox drink. Detox drinks boost the immunity. 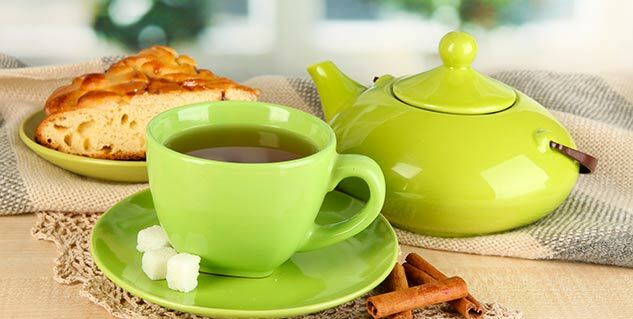 Herbal teas cleanse the body from inside. Tea is way healthier than one can think of. They help in providing immense energy to our body. The regular cup of tea can do much more only if we know what tea to use and exactly how. Different types of teas help in cleansing the body. No, you don't have to bathe with your tea, you will just have to enjoy it and it will help you flush out all the impurities from your body.